Home » india news » Shellebrate! It is World Turtle Day Today! Shellebrate! It is World Turtle Day Today! You must have surely come across expressions like, “as slow as a turtle” and “shell shocked” which surely are not very flattering. Yes, turtles and tortoises, which belong to the reptile order, are not properly understood. Again, when most of the people cannot say the difference between turtles and tortoises and they all “look the same” for many, there is clearly very little understand of these animals. 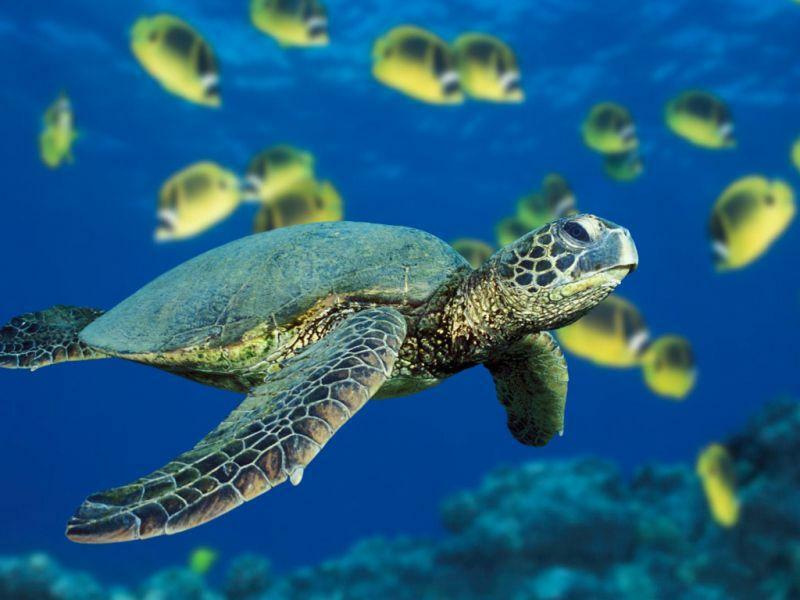 Today (May 23) is the World Turtle Day. The purpose of the day, as the American Tortoise Rescue (ATR), the organisation which started the day 17 years back, explains, is to “bring attention to, and increase knowledge of and respect for, turtles and tortoises and encourage human action to help them survive and thrive”. There is all the more a need to know them, protect them and conserve their habitats as they are increasingly threatened. 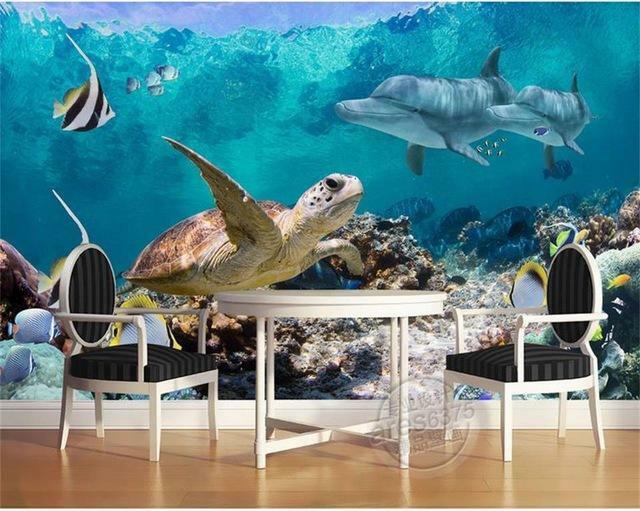 There are turtles and tortoises living in fresh water and marine water. They are again divided into groups on the basis of how they retrace their necks into their shells. One order retraces laterally to the side while the other retraces straight back. There are hard shell tortoises and soft shell tortoises going by the nature of their shell. There are 356 known species of turtles/tortoises and out of them many are endangered. 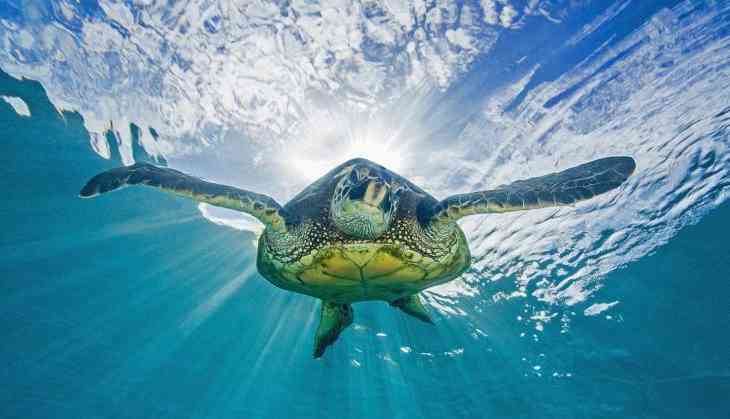 Marine turtles in India, all eight species, have been classified as endangered. Illegal trade is posing a big threat to many of them, specially the Indian Star tortoise, which are often smuggled across the nations and traded illegally. 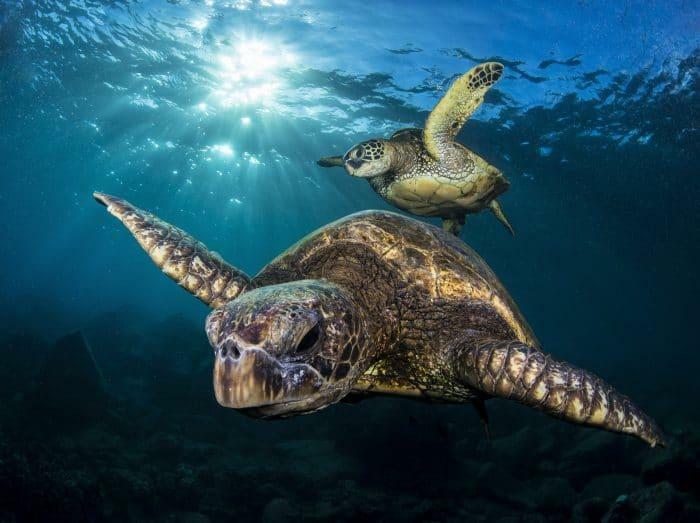 Turtles and tortoises are more ancient than snakes and crocodiles and the earliest known member of this group, Testudines, dates back to 220 million years. They are cold blooded animals and the study of turtles is known as Chelonology, after the Greek word for turtles. “Like bird watching observing turtles in the wild requires aptitude and skill. Experience makes a turtle lover more proficient at spotting the animal at its habitat. The experienced watcher is able to identify turtles in their retreats, basking on a log or surfacing in a river or a canal,” wrote Samar Singh, Secretary General, Worldwide Fund for Nature (WWF), in his preface to WWF-India guide to “Freshwater Turtles and Tortoises of India,”. In spite of legal protection given too many turtle species the threat of their extinction persists. “They are being exploited for food and pet trade. In addition to conservation concerns, the pet turtle trade raises health and ethical issues too. Pet turtles carry infectious bacteria (commonly Salmonella) and are often stored and transported under questionable conditions,” Samar Singh noted.